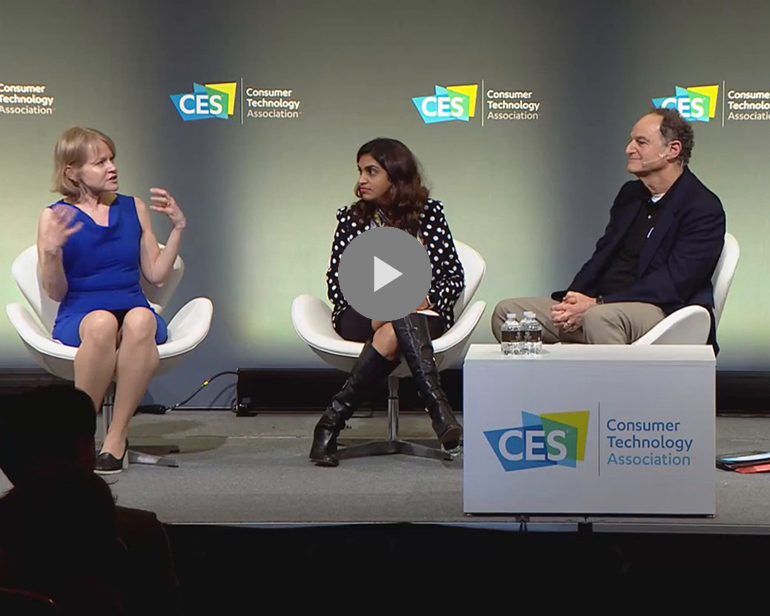 CES is the only place to experience the entire connected ecosystem that brings together the technologies, solutions, players and audiences in the smart city sector from around the world. Be part of the discussion on how smart cities growth will influence policies, transportation, cities and towns, our industry and our planet. See innovative technology and hear from global leaders in IoT, 5G connectivity, transportation and smart automotive, energy and utilities, health and public safety, artificial intelligence and data analytics. 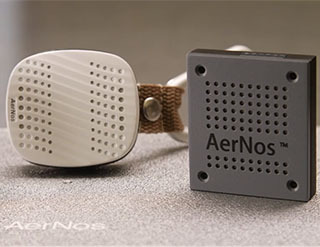 AerNos, an innovator in application-specific nano gas sensors, unveiled its revolutionizing technology at CES. It takes many public and private partners to deliver smart city solutions to benefit the economy, mobility, safety and security of citizens, infrastructure and more. Panelists take a closer look at the network of contributors to build a smart city. 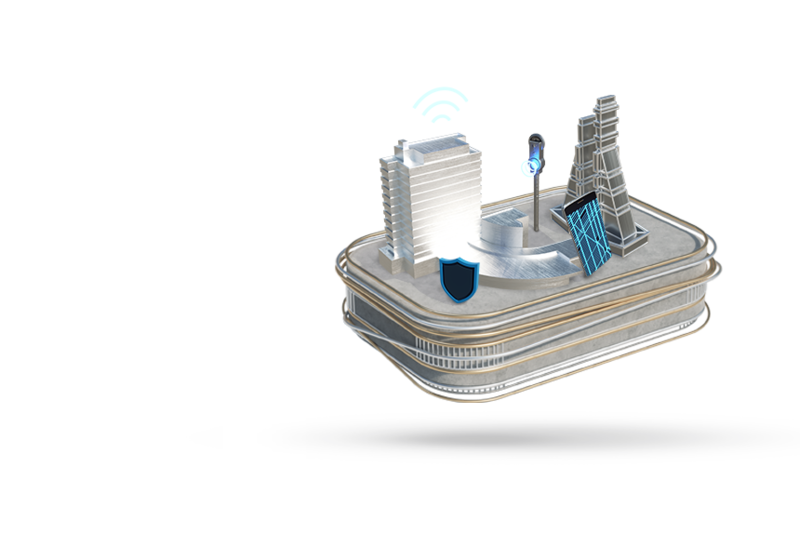 What’s Next for Transportation in the Smart City?